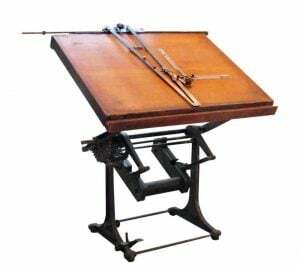 This piece is an industrial architect’s table–a top of the line drawing table with a heavy duty lift made in cast iron and steel. Browse all our new arrivals here. We live in BC Canada – what is the cost to purchase and ship from your closest location?